Do you need a padlock for your suitcase? Or one for your fitness locker? Or do you wish to lock your garden house? At MISTER MINIT we sell padlocks in different sizes, colors and weights, with key or numbers. Our padlocks are safe and waterproof. 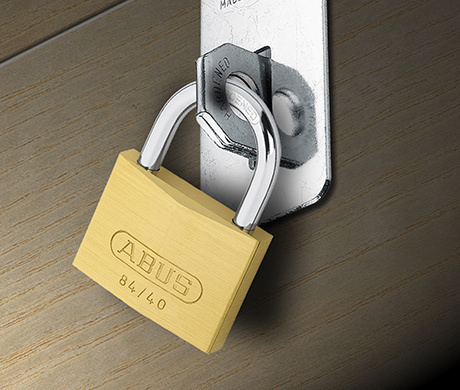 We have a whole range developed with Abus, the specialist for quality padlocks. Come and have a look. Bike locks are also a must in France! 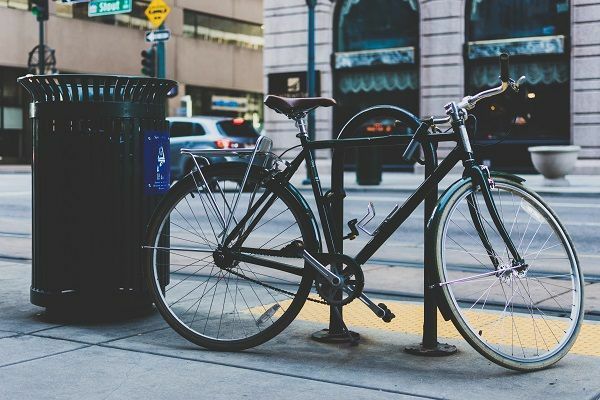 MISTER MINIT offers a whole spectrum of bike locks and offers the right bike lock for everyone, from solid chain lock to cable locks for children. Looking for a safety cylinder for your door? Do you wish to duplicate security keys or regular keys? Or maybe you want a copy of your remote control? Is the casing of the car key broken? No worries our specialists can take care of this! Do you love to go hiking in the mountains. But are your hiking boots ready to hit the trails?